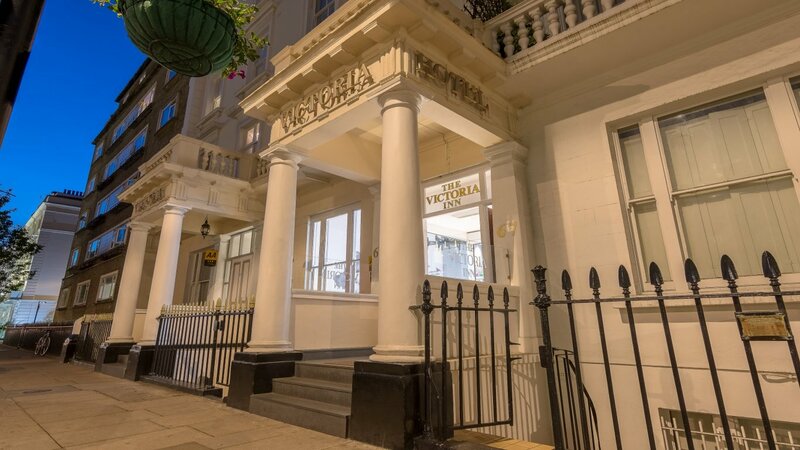 Welcome to the best of the bed and breakfast hotels near Victoria Station in Central London, the Victoria Inn London. 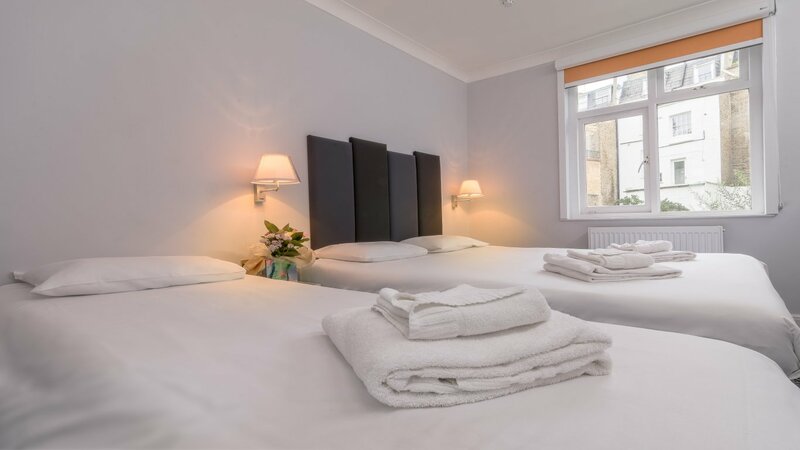 This hotel provides you with everything that you are looking for in a great hotel in the best area of London at the prices you will be very happy with. 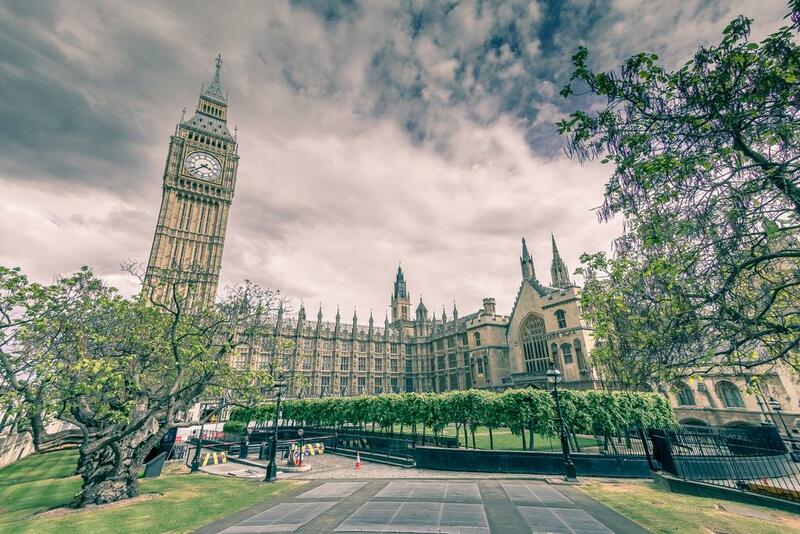 The Victoria Inn’s rooms are ideal for those looking to explore London on a low budget. 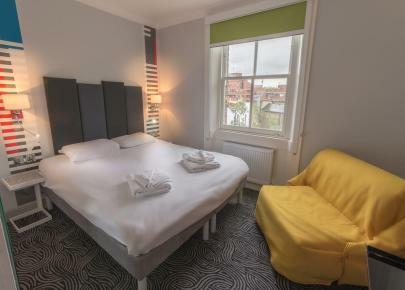 Each room includes a TV, telephone, tea and coffee-making facilities and a private shower room. There is also free WiFi access throughout the hotel. 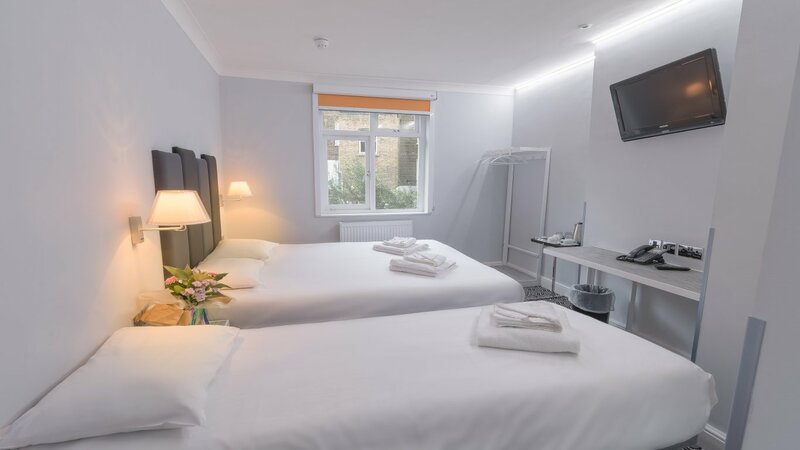 You get a high quality hotel with the clean, comfortable rooms and caring staff that you need while staying at a hotel that puts you within easy distance of all of the best tourist attractions, restaurants, shopping and entertainment that you can find in the city. A great stay. Value for money! 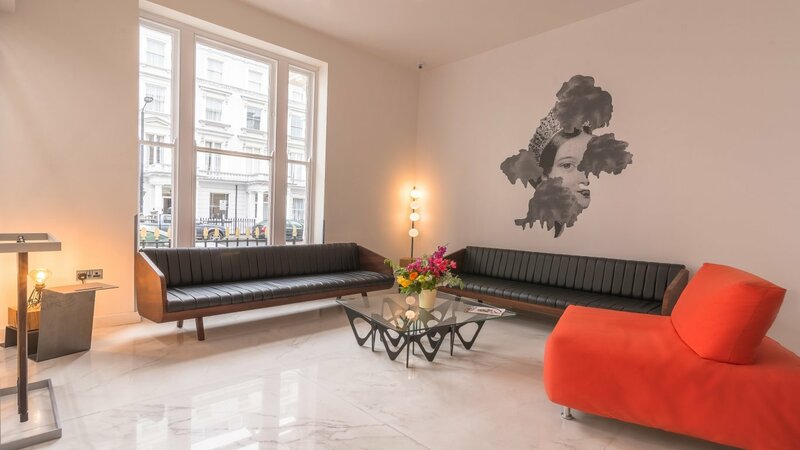 "Good position 5 minutes walk from Victoria station. 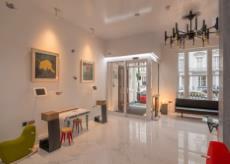 Funky reception area. Nice warm welcome on check-in. Room on 5th floor was clean and comfortable. Breakfast was simple but fine. Good value for money." "Stayed overnight in a single room. First impression of hotel was set in the lobby. 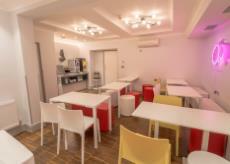 Bright, modern with friendly staff. Lift to my room was also modern. The room and bathroom was clean and bright. It had all necessary for a short stay including tea/coffee facilities. Admittedly the room was not big but I was not bothered about that as cleanliness is my main concern. The bed was comfortable and the hotel was quiet. Breakfast is served in the basement. This is also a compact room but I had no complaints about the food on offer. I was very impressed overall and have one complaint. I had to fish the teabag out with my pen as there wasn't a spoon or stick provided in the room!"